Centrally located just around the corner from the main street. Fairholme Apartment is a fully self contained 2 bedroom apartment. 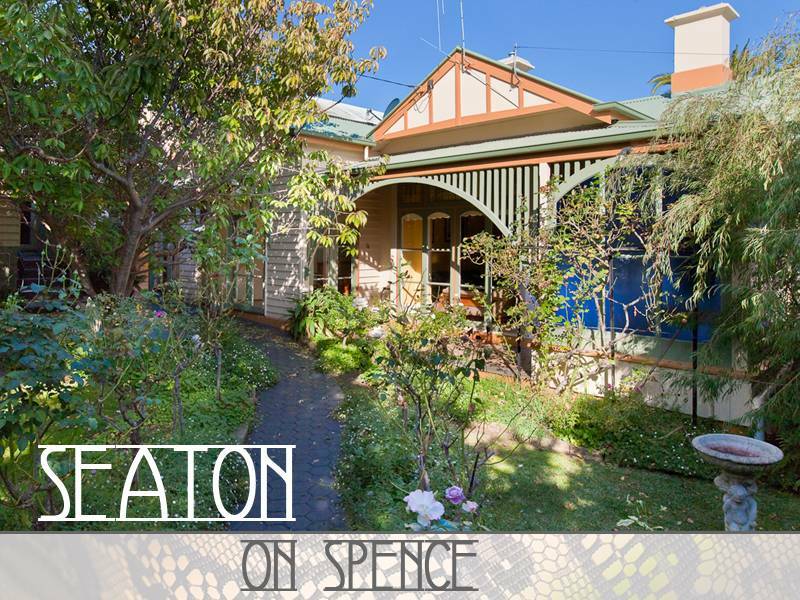 Indulge yourself in one of Warrnambools oldest and finest central sandstone accommodation providing old world charm with the comforts of modern day living. Central, stylish, luxurious, with a delightful mix of classical and contemporary styles. 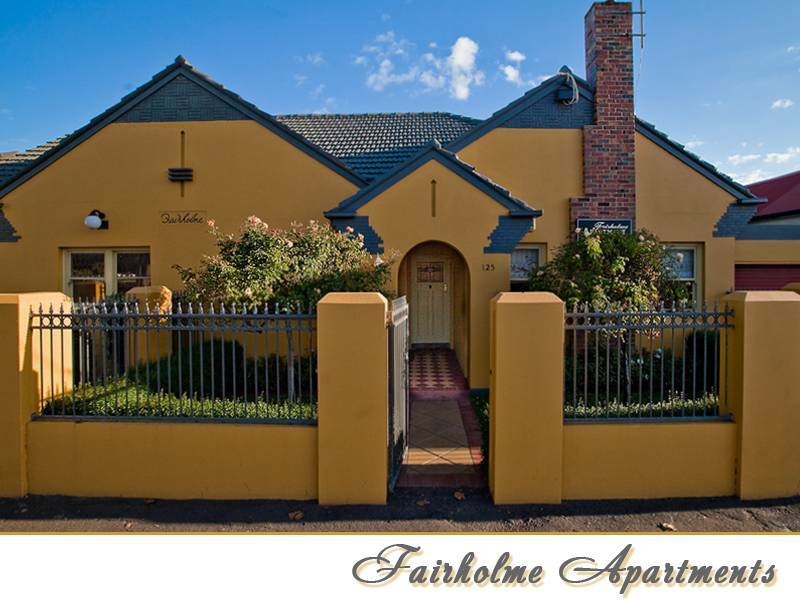 Fairholme Apartments offer 3 fully self- contained accommodation properties. A two bedroom apartment, a four bedroom townhouse; located side by side, and a four bedroom house each with it s own individuality and charm. Fairholme Apartments are ideally located within 100m of Warrnambool’ s brilliant shopping precinct and its superb selection of cafes and restaurants. Taking a bike ride along the new Warrnambool to Port Fairy Rail Trail. It passes through farmland in Port Fairy, Koroit, Illowa and Warrnambool and is designed to showcase the rural scenery of the Moyne Shire. You can take a walk or ride along the Lady Bay Promenade ,taking a short stroll to Pickering Point and Thunder Point to watch the sunset and Relax at Lake Pertobe whilst the children play in the adventure park or enjoy the fabulous picnic areas. 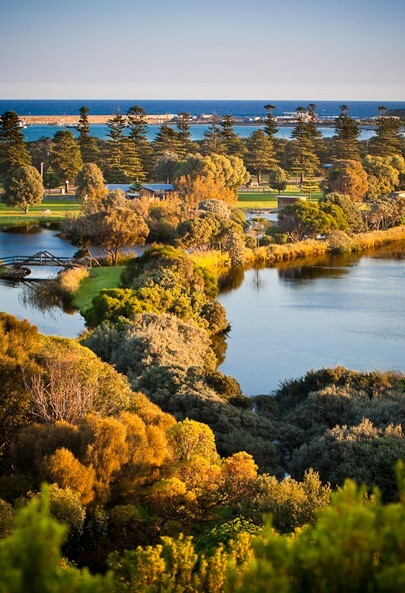 Enjoy an evening stroll as the sun sets over the sparkling waters at Warrnambool’ s main beach. There is a queen in the main bedroom and a double and 1 single in the second bedroom. It also boasts a gas log fire. Indulge yourself in one of Warrnambools oldest and finest central sandstone accommodation. It features 4 bedrooms, country Kitchen, 2 living areas, 2 bathrooms and a Tuscany style outdoor entertaining area. 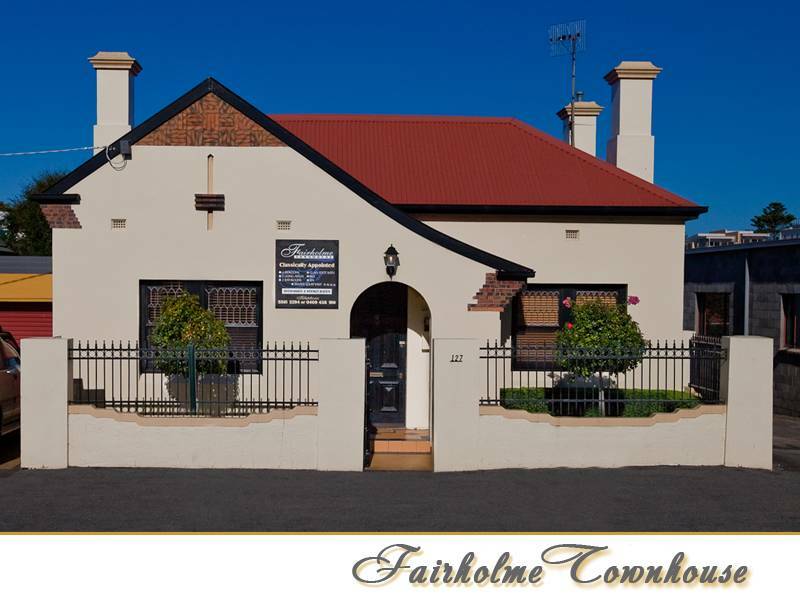 Right beside Fairholme Apartment you will find Fairholme Townhouse. It boasts polished baltic pine floor boards and handcrafted furniture. It is a fully self contained and features 4 bedrooms, 2 bathroom and 2 living areas.